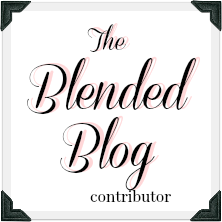 Happy Wednesday and welcome to Holiday Style with The Blended Blog. 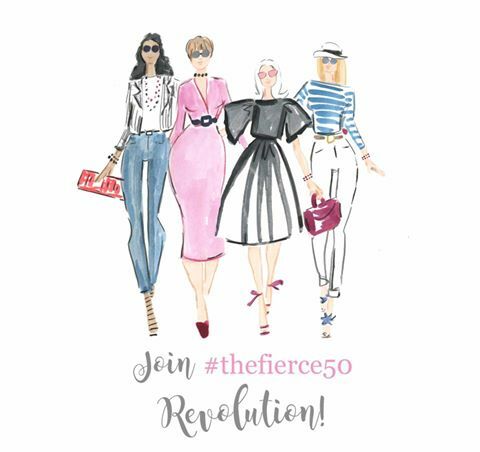 Go there to link up with us, and then head to hostess Whitney's blog to see how she sparkles and shines. Today we're sharing sequins and sparkles and things that shine. I bought this Zara top last year in Vegas to wear to the Britney show. You can't hang with Britney without a little bling! And...I haven't worn it since. So I thought I'd try it with a more casual look for fun. 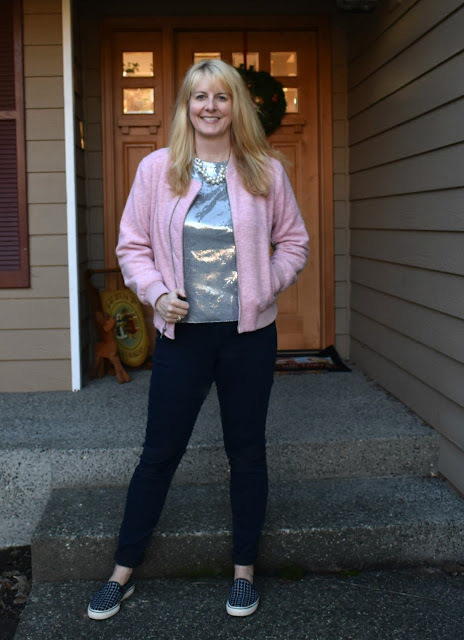 I added pearls and this Jacquard Bomber Jacket from Old Navy, and even my sneakers have a little silver thread in them. I got a few funny looks while I was out running errands, but I've decided I don't care! Everyone needs a little sparkle in their day, especially during the holidays. And I left plenty of "shine" everywhere I went, because this shirt sheds sequins like crazy! How do you sparkle for the Holidays? 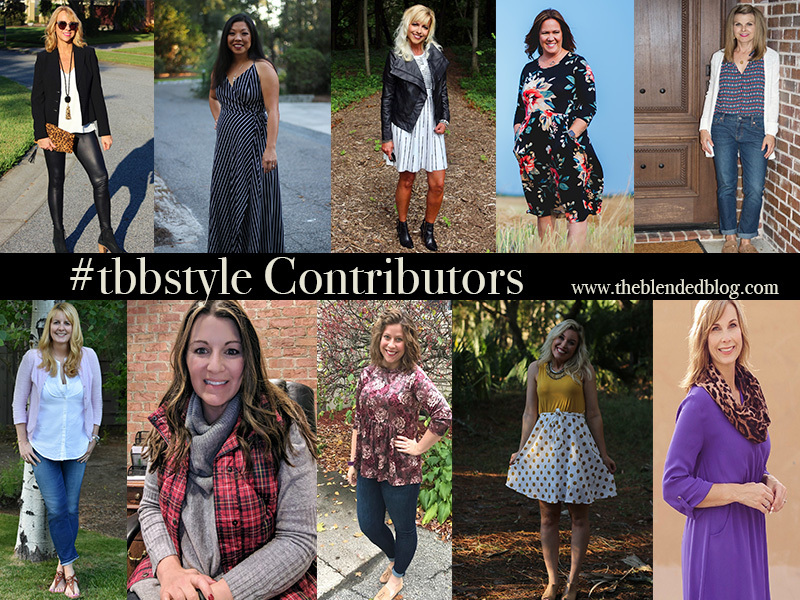 Be sure to hop around and visit my TBB Style Sisters to see what they're wearing this week. bahahahah- I love that you wore it out, you are braver than me. You and Deena are bringing back your Brittney outfits! Love it! haha, you shined leaving sparkles everywhere...that's funny! And yes who cares what people think, you rock you lady! Next time I'm going to Britney! It's a fabulous top, Lana. And you know what I'm going to say, right?? You have to wear it more!! With jeans, over your plum lace dress...so many options because shine and sparkle is always good! Love that top on you! Brought back amazing memories!!! Yay for you wearing your sequins casually - I LOVE IT! You styled it so well Lana and of course that pink bomber jacket makes my heart skip a beat! I love your Brittany blouse! I love that you added a "little sparkle" to your everyday errands! This is such a cute outfit! I love how you styled your sparkle for an everyday look! Pink and silver go SO well together. Scarlet wore something similar in her color scheme and I couldn't stop marveling at it! I love that you left sequins everywhere you went and who cares if you got some stares. You look amazing Lana. Love the tank and that cozy little jacket. Perfect casual Holiday look!